Now, something you are guaranteed to do while traveling is to take lots of pictures. 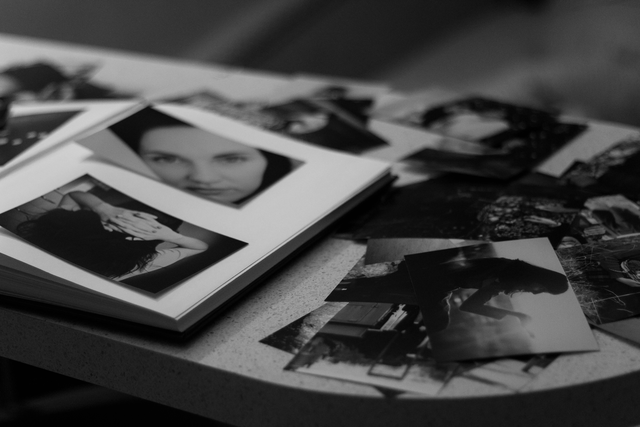 However, if you look closely at the snapshots you have taken before, you may find that something is missing. This could be because you have focused on getting the prettiest shot rather than one filled with meaning. Looking to earn money from your travel? Well, we all take pictures during our travel, don’t we? 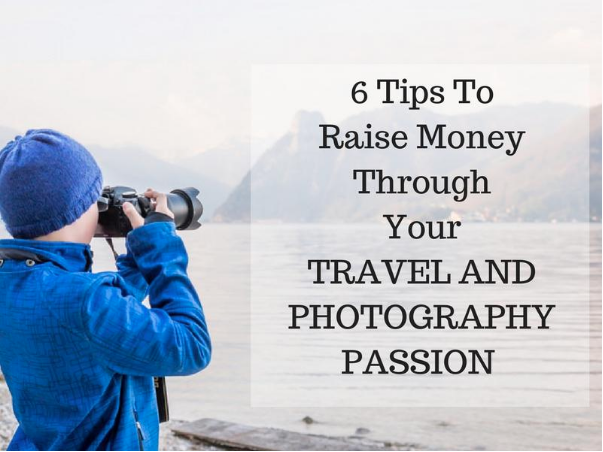 I believe your travel photos could be a great way to earn money, all you need is a good camera, few ideas and some guidance and you are good to go! If you’re looking for some tips and tricks to make money through your travel photos, this article will set you on the path to a richer future. How do you start a career in photography? The best way is to look for volunteering opportunities and paid internships in your local area. Organizations like 100cameras offer paid internships worth 30,000(USD) per year. This serves many objectives. First, it allows you to understand the economics of photography. Knowing the exact deliverables, while conversing with people enables you to visualize the photographs that you need to click for the client and the purpose. Second, it allows you to pick up people skills required to pursue photography as a career option. Third, it spreads the word in your locality that you are into photography. If you dream of traveling the world, you should earn a degree in a field that will allow you to fulfill your wanderlust. 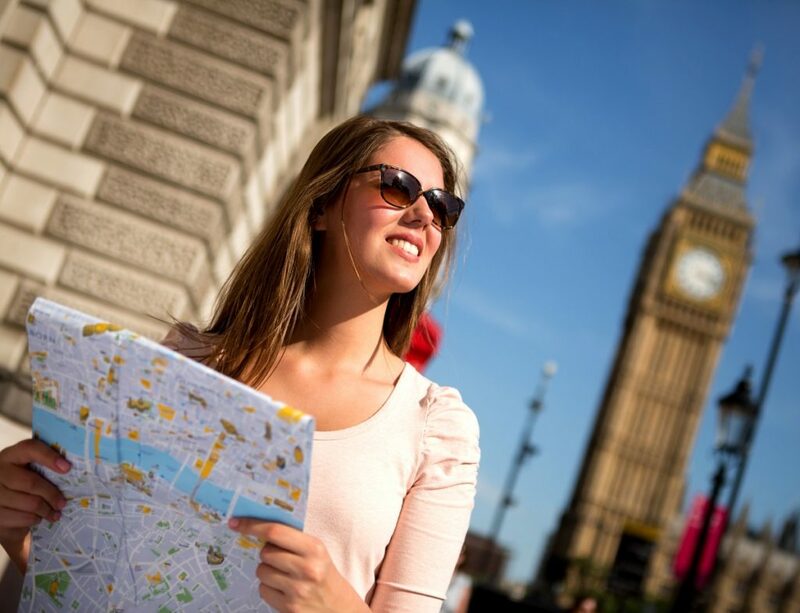 Certain degrees will open the doors to career opportunities in international locations where you can make positive contributions while exploring a new country. Here are four degrees that can help you travel the world.